The Community Services Department and the LBPSB Governing Board Resource Team would like to welcome you to another school year and thank you for your commitment to school governance. Your dedication to your school and school community is very much appreciated. 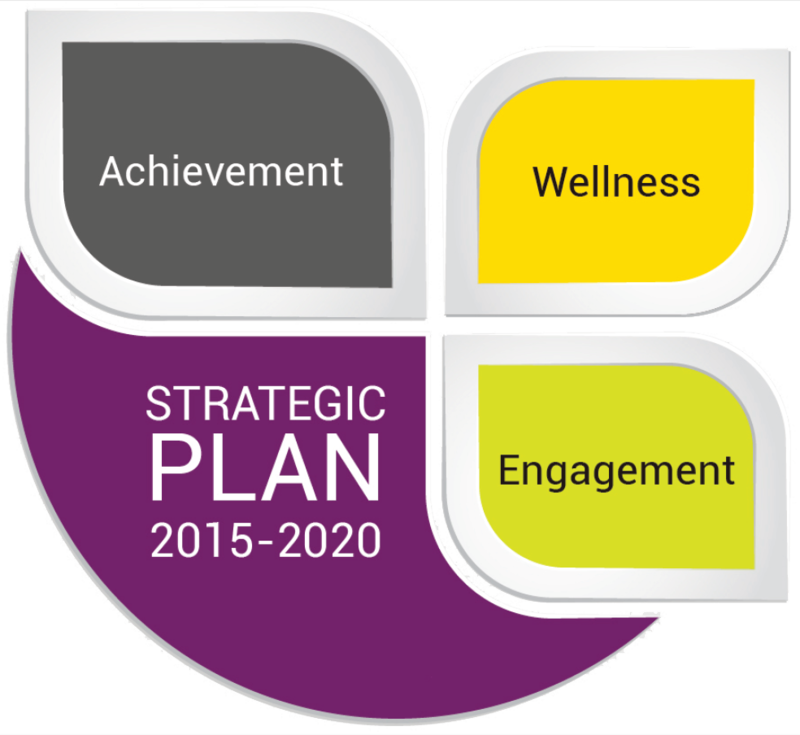 The purpose of this Governing Board resource page is to provide support and resources to governing board members and school and centre principals. 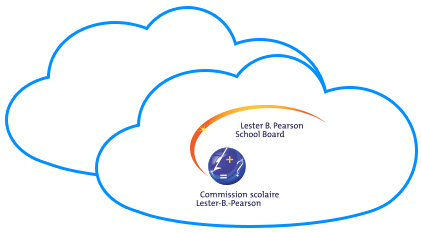 All members of governing boards are encouraged to send their questions on their role or on the operation of governing boards to Mario Barrette, Director of Community Services, via email: mbarrette@lbpsb.qc.ca. The resource team will gladly provide assistance or advice on any governing board matter. Download and read only the parts you need, and quickly identify sections that have been updated. Searchable, can be easily printed double sided, and includes a hyperlinked table of contents.